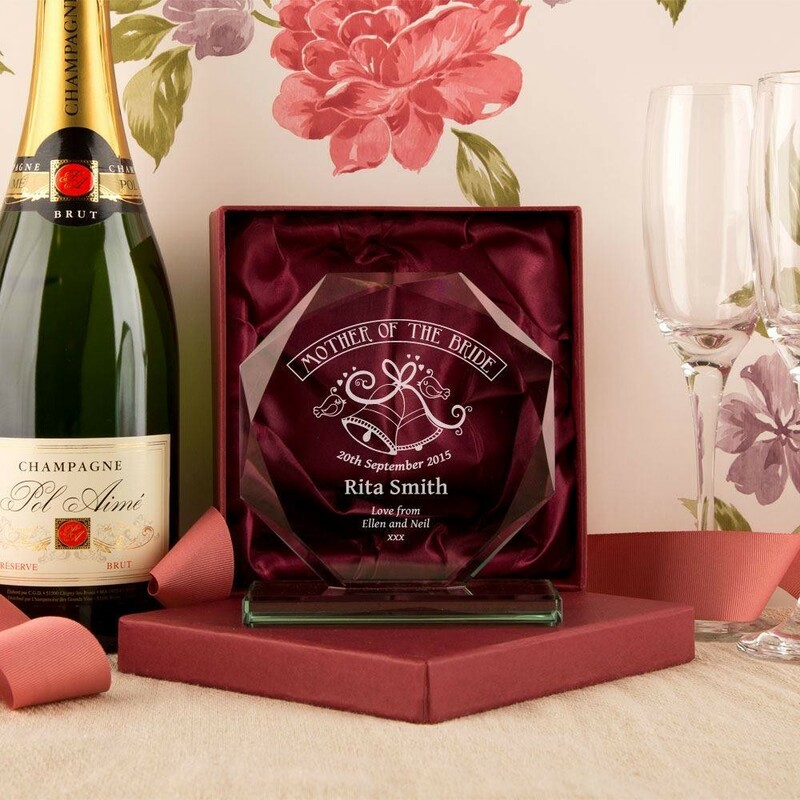 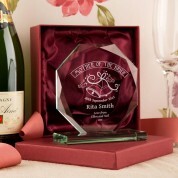 Our 'Mother of the Bride' cut glass award is the perfect memento to give on your wedding day. 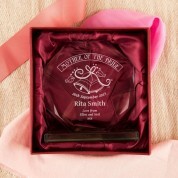 The wedding date, recipient's name, and a short "love from" message are also engraved. It will make a wonderful keepsake of the special day.